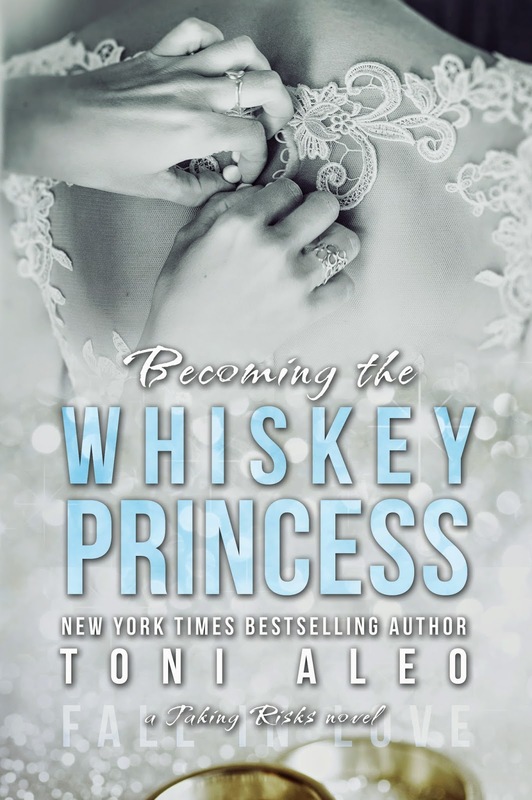 BECOMING THE WHISKEY PRINCESS IS OUT TODAY! 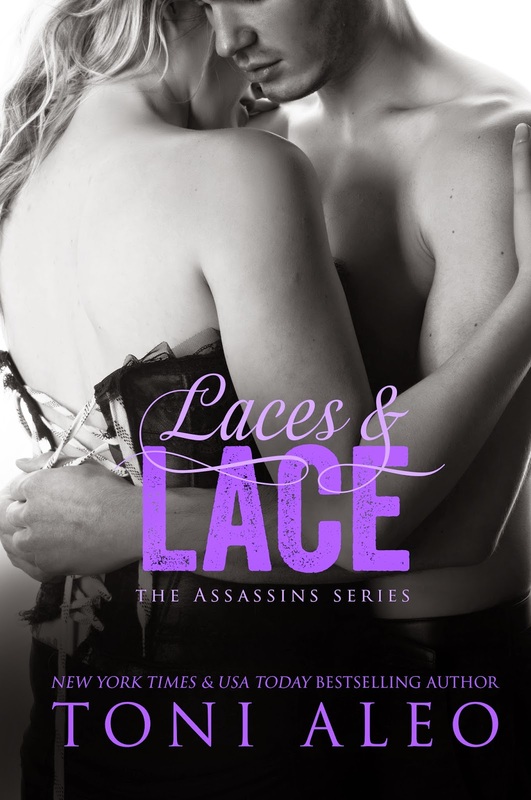 Enter to win a $50 Gift Card to Amazon or B&N. Open international, as long as the gift card can be gifted to you via email. Contest ends Monday, February 24th. 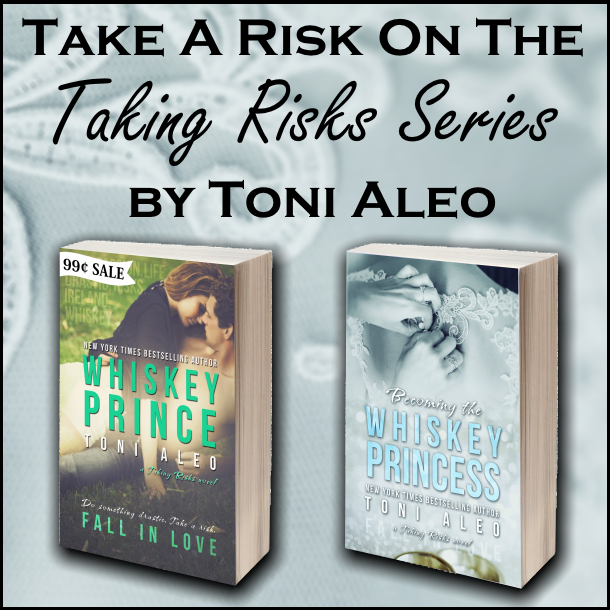 Winner will be announced on Toni Aleo's Facebook, and via the Rafflecopter. Once the winner has been announced, winner has 48 hours to claim prize or else a new winner will be chosen. 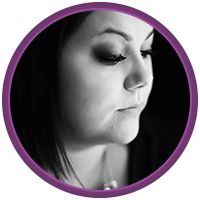 When not rooting for her beloved Nashville Predators, she’s probably going to her husband’s and son’s hockey games and her daughter’s dance competitions, taking pictures, scrap-booking, or reading the latest romance novel. Amberlyn Reilly took a risk and found a new life in Ireland. She did something drastic and jumped in front of a loaded gun for the one she knew she couldnât lose. And with her motherâs last request, she did more than fall in love. She fell into Declan OâCallaghanâwith her eyes wide open and her damaged heart and soul leading the way. When Irish-born Declan OâCallaghan spotted Amberlyn across the lake, he knew his life was about to change. And it did. Now he has everything heâs ever dreamed of âheâs marrying for love, and with that love, the family distillery will now be his as long as he marries before the deadline. Things are moving fast. Itâs now or never. And as their beautiful relationship grows, time is something these two donât have a lot of. Declanâs and Amberlynâs souls are tightly tethered, but will the questions and second thoughts of others prevent them from having a life theyâve both only begun to dream of? Will family and the obligations that come with the OâCallaghan name push them to their breaking point? 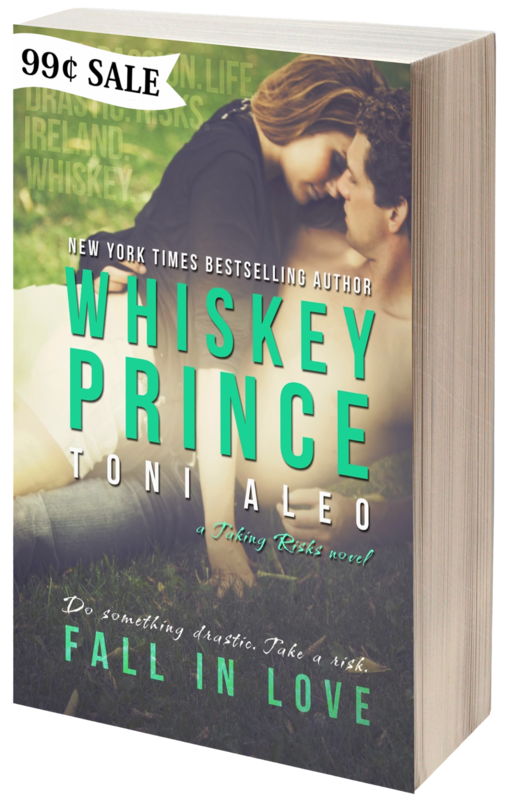 Or has the Whiskey Prince truly found his happily ever after taking Amberlyn as his Princess? My name is Toni Aleo! 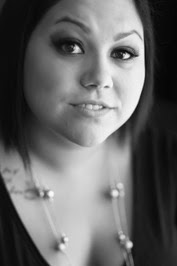 I am a wife, mother of two and a bulldog, and also a hopeless romantic. I have been told I have anger issues, but I think it's cause of my intense love for hockey! I am the biggest Shea Weber fan ever, and can be found during hockey season with my nose pressed against the Bridgestone Arena's glass, watching my Nashville Predators play! 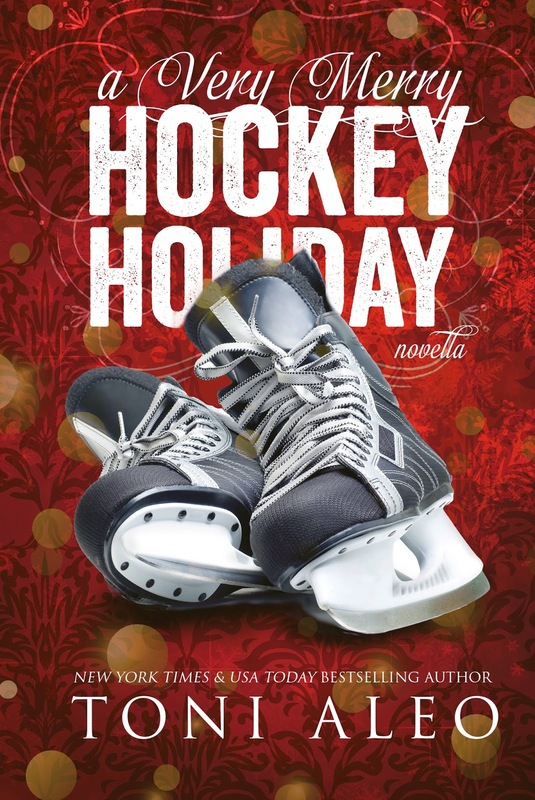 When my nose isn't pressed against the glass, I enjoy going to my husband and son's hockey games, my daughter's dance competition, hanging with my best friends, taking pictures, scrapbooking, and reading the latest romance novel. I have a slight Disney and Harry Potter obsession, I love things that sparkle, I love the color pink, I might have been a Disney Princess in a past life...probably Belle, and did I mention I love hockey?